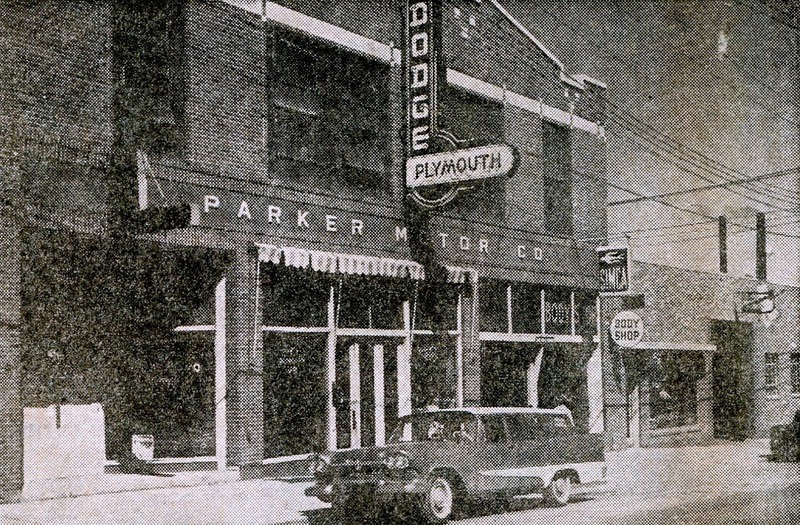 Parker Motor Company – in 1922 Clarence Parker and JL (Louie) Smith founded the Parker Motor Company located at 117 First Avenue SE. 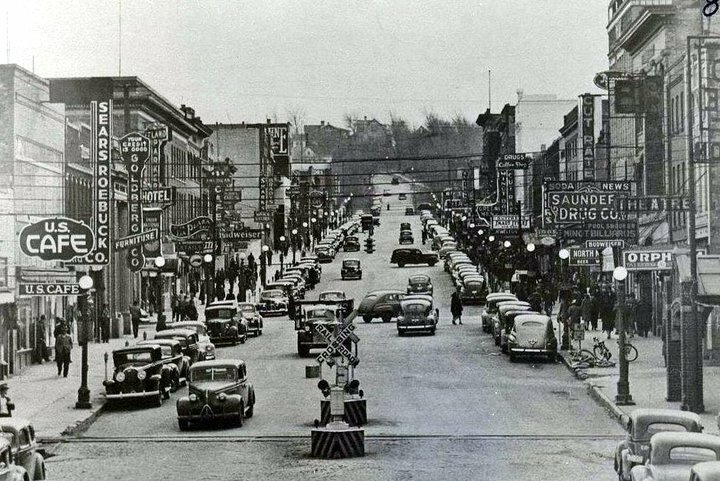 The business flourished in the 1920’s and slumped in the 1930’s. Following WWII business was increasing so Burton Lahart was hired as General Manager and Don Moe as Sales manager…. In the 1950’s Lahart and Smith became partners until Smith sold his share to Don Moe in 1957. At that time the name was changed to Lahart-Moe Inc. and the business moved to the corner of 3rd St and 1st Ave. SE Later Don Moe purchased the entire company and it became Don Moe Dodge. He moved the business to the outskirts of town on Highway 83 South. Don Moe Dodge became Minot Chrysler Center in 1989 and is now known as The Minot Automotive Center.